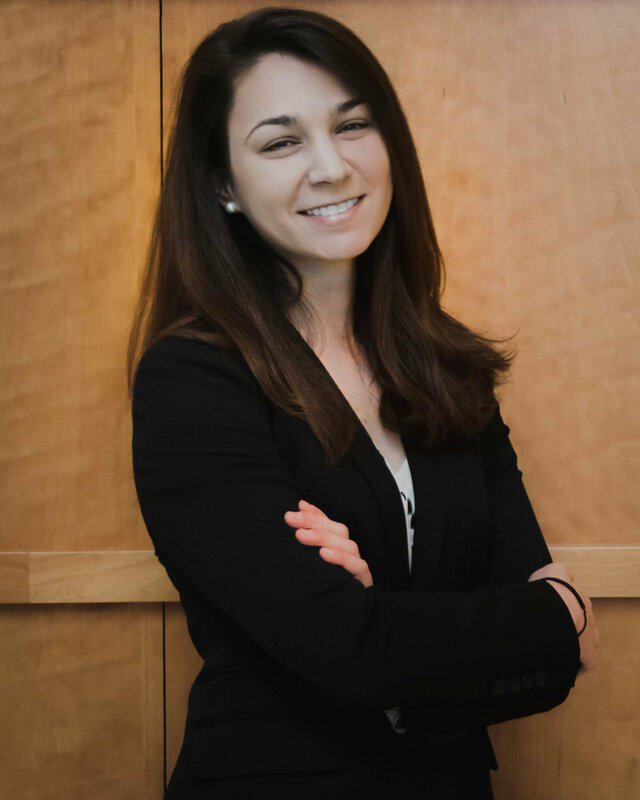 Please join us in congratulating Anna Damato on being named BALSA’s outstanding consultant for the spring quarter of 2018! Here's an interview with Anna. What motivated you to join BALSA? BALSA first caught my eye when I was applying to graduate schools and was a factor in my decision to attend Wash U. The opportunities that it offers to network and learn skills other than science, as well as the prospect of having a career path outside of academia, were what motivated me to apply. Having started my first rotation during the summer, I was able to jump right into the application process and start working on a project during my first semester. What have you learned so far by working on BALSA projects? Having completed just two projects, I feel that I have already learned quite a bit. In brief, my presentation skills have been improved and I can now synthesize tons of information into a concise report and subsequently communicate that information to my team. Learning to rely on and working well with teammates have also been invaluable. Additionally, my projects have demanded a level of creativity that I have really enjoyed. What did you hope to accomplish by working with BALSA? Were these goals fulfilled? I had a handful of BALSA goals. I hoped to meet people with diverse career trajectories that I could learn from, I wanted to build my professional/business skillset while working on my PhD, and I wanted to explore consulting and working in biotech as career options for myself. These goals are all currently being fulfilled. What do you envision your career to be in 3-5 years and how do you think your BALSA experience will help you with your goal? In 5 years, I hope to be setting my thesis defense date. Beyond that, it is unclear at this point. However, my dream job after my PhD would be an international post-doc followed by a career in consulting, teaching or something else. I would like to think that my experience in BALSA along with a PhD from Wash U and abroad work experience would put me in a good position to apply for whatever path I find most interesting at that point in my life.